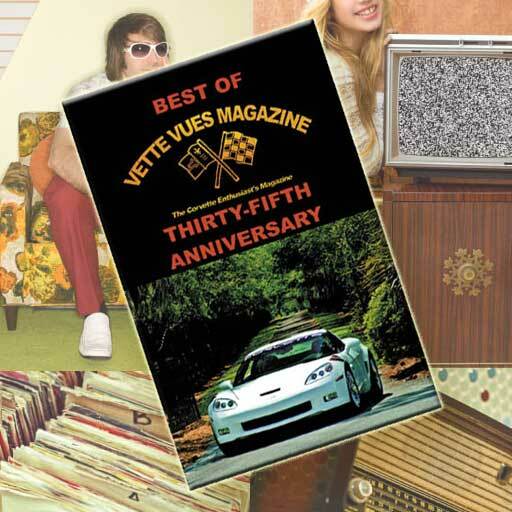 An invitation to hear Author Kenneth Kayser tell the story of the Mid-Engine Corvette. 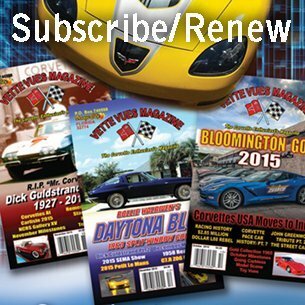 Ken’s forty-year career of assignments in engineering and management ended with his involvement in the Mid-engine Corvette program when he retired. 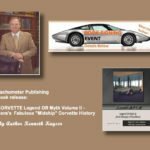 The author’s vast and unique experiences provide extraordinary insight of the inner workings of then the world’s largest corporation General Motors, Chevrolet Motor Division and Zora Arkus-Duntov’s as yet unknown and unheralded Corvette achievements. Ken will be offering autographed copies of his books for sale at this event. Ed Cole’s top-secret 1952 assignment at Chevrolet was GM’s largest automobile program in its history aimed at re-inventing the automobile. 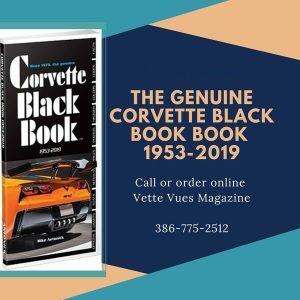 The true GM re-invention and rear-engine development story actually began with GM’s prolific inventor Charles “Boss” Kettering in 1932, and a few such WWII military vehicles were produced. The re-invented passenger car project began again in 1945 with GM President “Engine” Charley Wilson’s announcement only to vanish in 1947 due to unavoidable US government political circumstances. The GM re-invention project was then resumed again in 1951 at Charles Chayne’s GM’s Engineering Staff by John Dolza and Daryl Caris. Mr. Cole hired Zora Arkus-Duntov in 1953 as his top-secret project development engineer at Chevrolet R&D. Ed Cole, John Dolza and Daryl Caris’ top-secret prototype all-aluminum rear-engine, transaxle-transmission and independent rear suspension was cobbled by Zora into his 1953 Corvette, for road test development in early 1954. 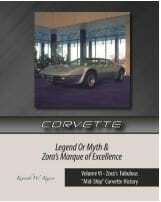 Zora officially began his quest for a production prototype mid-ship Corvette in 1957, and never looked back. Reservations required by Wednesday, April 24, 2019 by eMail SAEMidMichSec@cs.com or call (810) 635-7948. Ticket pricing is $30 for members & nonmembers … Students $20. Purchase tickets online at http://www.midmichigansae.org/#buyticket (preferred method) or at door with credit card, check, or cash. All of Ken’s books are also available at www.tachometerpublishing.com and eBay.